A Wisdom Tradition Book, based on HPB's Key to Theosophy written in 1889. Like the original, this is a question and answer outline of the basic teachings of Theosophy. The original "key" was dedicated by Mme. Blavatsky "to all her pupils, that they may Learn and Teach in their turn." 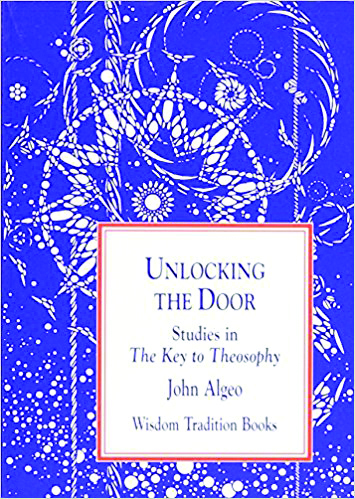 In his turn, John Algeo, past president of the Theosophical Society in America, offers his teaching in the clear language of our day, and includes "Suggestions for Study" at the end of each chapter.